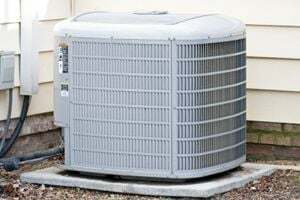 Comment: I would like to get an estimate for clean and service a/c unit. Needs annual maintenance. Comment: My cooler is old. May need to replace it. Comment: Some part of the outside unit keeps running when inside is quiet and no air cooling is needed. Comment: Wanting to install an affordable AC unit in a house built in 2000. Looking for a few bids to compare. Comment: need an annual AC check up. Comment: Replace air conditioner or repair. Comment: I have a 1000 square foot home. I would like a swamp cooler that I'll buy at Home Depot to be installed on my roof. There is a nearby spigot. I'd like a quote for the installation. Pace & Sons Mechanical, Inc.
Cronen Plumbing and Heating, Inc.
Littleton HVAC & Air Conditioning Contractors are rated 4.79 out of 5 based on 5,244 reviews of 80 pros. Not Looking for Air Conditioning Contractors in Littleton, CO?